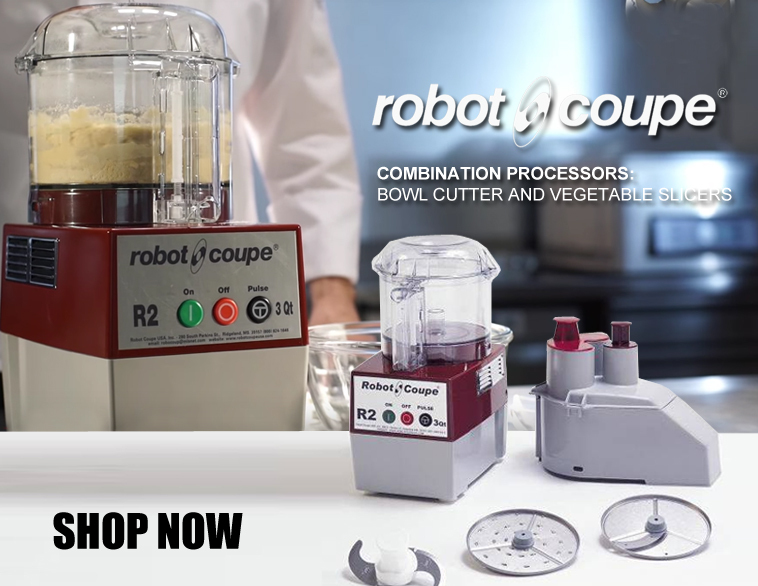 Robot Coupe has become the foodservice industry leader in the development and refinement of food processors, vegetable preparation units, and combination processing units. 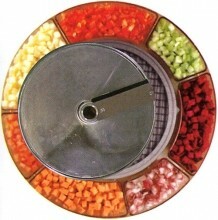 Over the years, Robot Coupe has been honored many times for its superior products and excellent customer service. 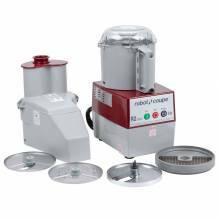 Robot Coupe Power Mixer Mini MMP 160 V.V. Robot Coupe Power Mixer Mini MMP 240 V.V. 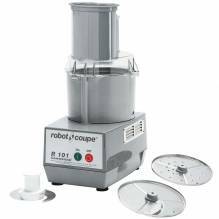 Robot Coupe Power Mixer Mini MMP 190 V.V. Placed order through chat with Doris. Very friendly thanks.